Good business is good design. 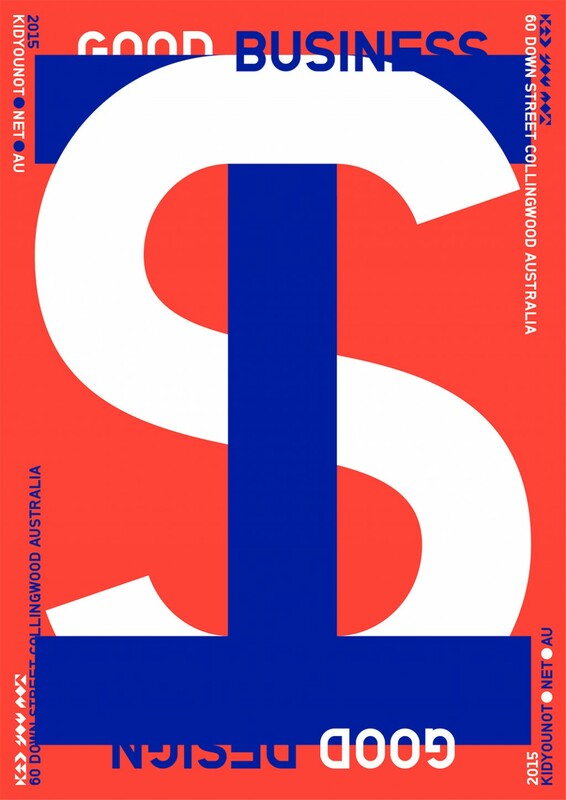 Poster for the Australian agency kidyounot. It was printed as gift for their clients to celebrate the new identity of the agency.